Since May 29, when the military service law of Korea had been amended, concerns were raised, that it might have a bad influence on K-pop industry. 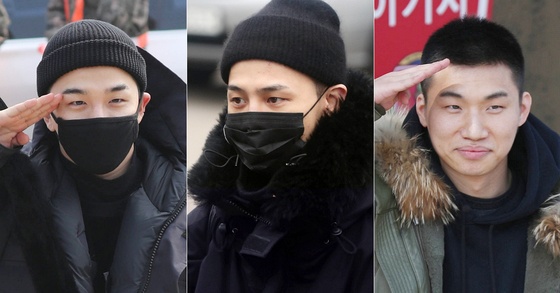 What exactly changed and how will the new law affect Korean idols? First of all, the revised law reinforced rules on overseas travel permits for military conscription candidates over 25 years old. According to the revised law, the number of travel permits for non-conscripts between 25~27 years old will be limited to five times, and each permit will allow travel period up to six months only. Plus, the total length of five permits cannot go over 24 months. Before the amendment, the number of permits was limitless, and one permit allowed travel period up to one year. From this change in the law, several boy bands with members who are approaching the age of 25 will be affected regarding their overseas activities. 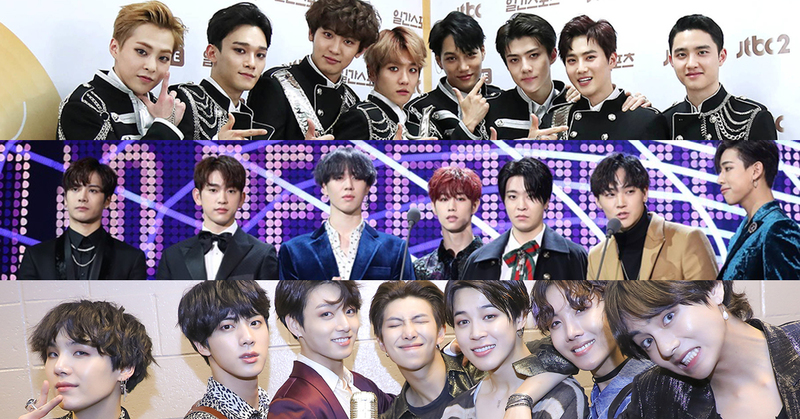 Groups such as BTS, EXO, and GOT7 are especially the ones who are popular and active around the globe, and also have members who are already 25~27 years old or will turn 25. An agency's official complained in an interview, "There are members who have already gone abroad over five times this year. If you consider all the personal vacations, official schedule and shootings, five times is way too little." Another official said, "If artists promote both domestically and overseas, entrance and departure becomes frequent. And the more popular an idol is the number increases. But now, we have to plan tour schedules according to the law, not our artists' global popularity." In addition, the new law does not allow males over 28 years old to defer enlistment for any reasons except medical issues. 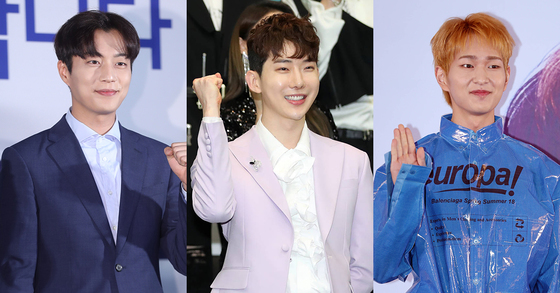 Until now, many celebs have been delaying enlistment with reasons such as entering graduate school, serving as an honorary ambassador for organizations, or taking qualification tests. This change will have a direct influence on idol members who are already 28 years old which include all members of HIGHLIGHT except for Dongwoon, 2PM's Wooyoung, SHINee's Onew and 2AM's Jo Kwon.